I will be travelling to and returning from Norway, to/from the UK. 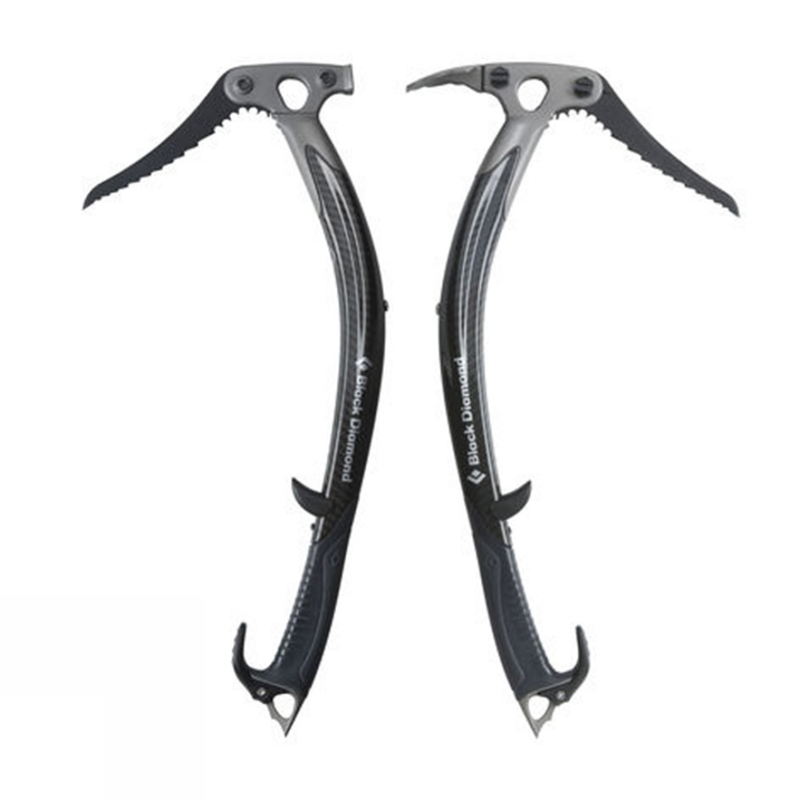 I will be carrying two ice axes within my checked-in luggage, to use for sporting activities. They do have a somewhat menacing appearance which leads me to question whether they could be classed as a weapon, and whether or not I should declare them at customs? No, you do not have to declare these to customs or expect any problems bringing ice axes to Norway. They are freely available to buy in Norway and not categorized as a weapon. They are obviously not allowed in hand luggage and explicitly mentioned in the list of prohibited items by the Norwegian aviation authorities. Always, if in doubt, declare them. My guess is that they would be quite familiar with these objects, but if they ask you if you have any weapons, say "no, but I have some ice axes for ice climbing [or whatever purpose you have in mind]". They'll probably nod and go on to the next question. From the UK side, the definitions of banned offensive weapons are somewhat loose, but are generally aimed at implements designed to evade detection or specifically to injure humans, rather than tools with a legitimate purpose. As a rule of thumb, if you were able to buy it there in the first place from a reputable merchant, then it's probably ok. Note that there's also a separate UK offence of having an offensive weapon in a public place, which it wouldn't be brilliant to fall foul of, so remember to take the items out of your bags when you get home from your trip. Not the answer you're looking for? Browse other questions tagged uk customs-and-immigration norway cold-weapons or ask your own question.